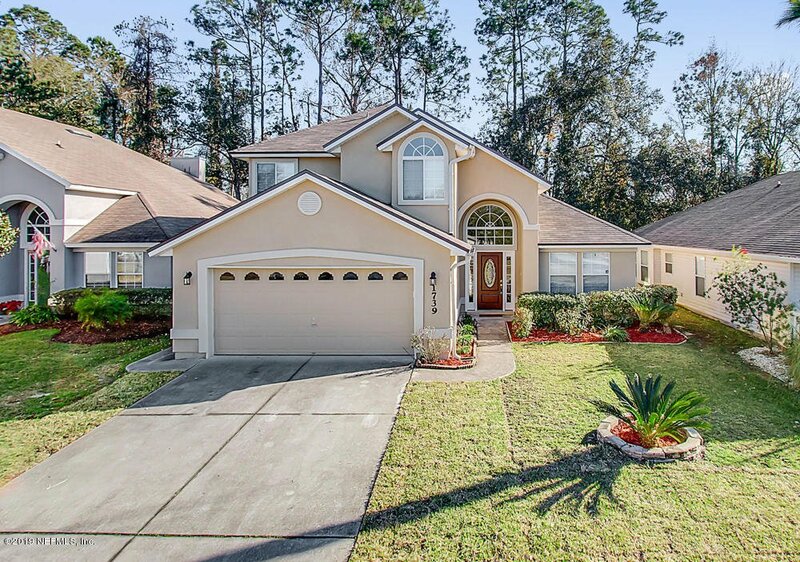 Now accepting Backup offers. 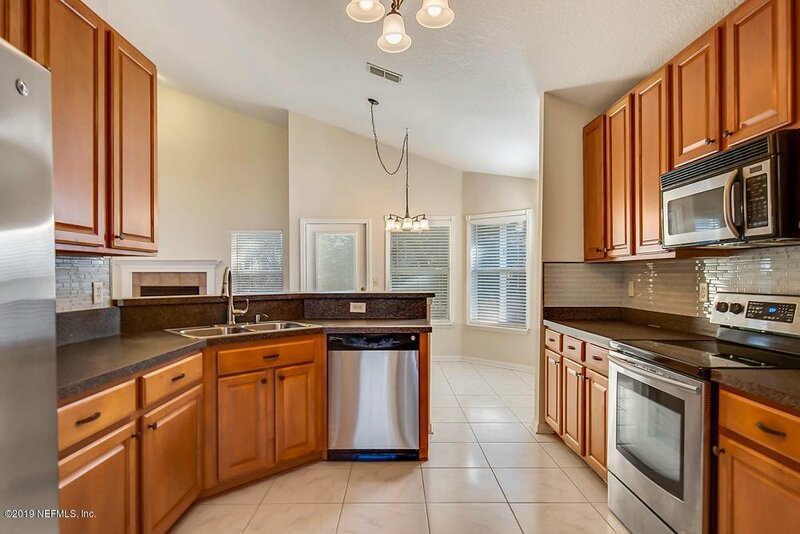 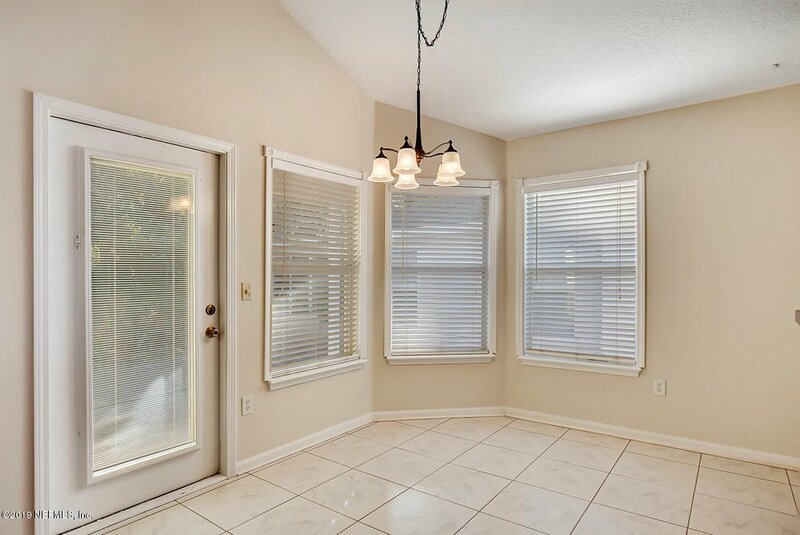 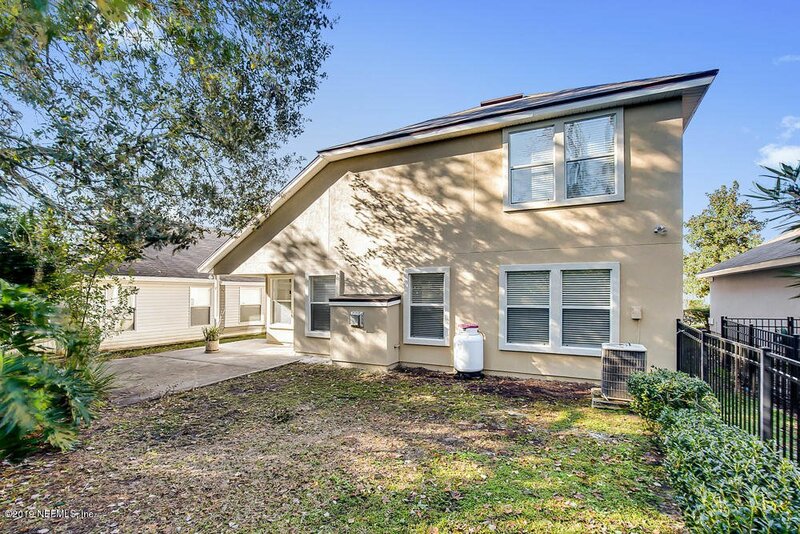 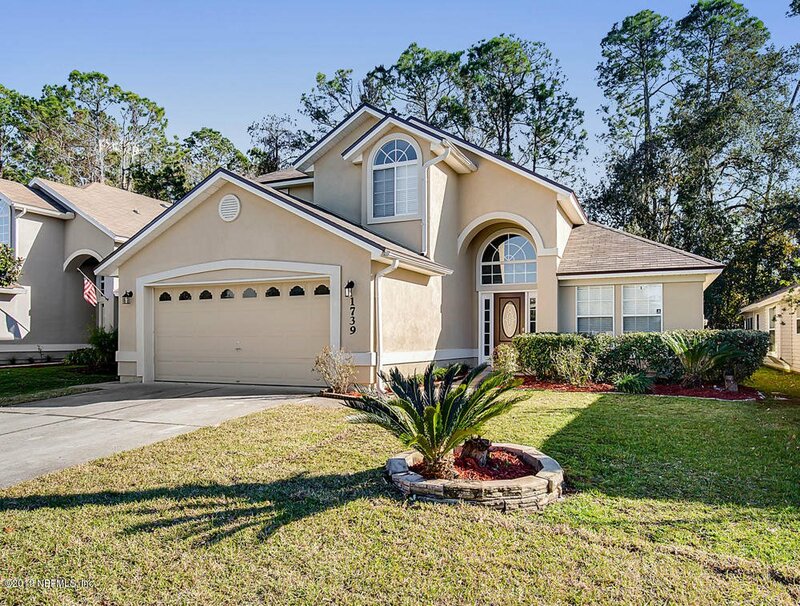 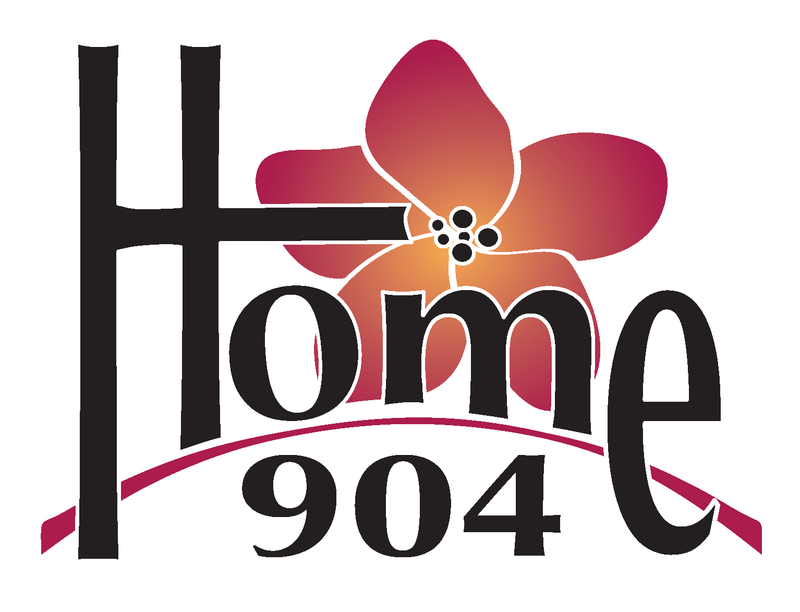 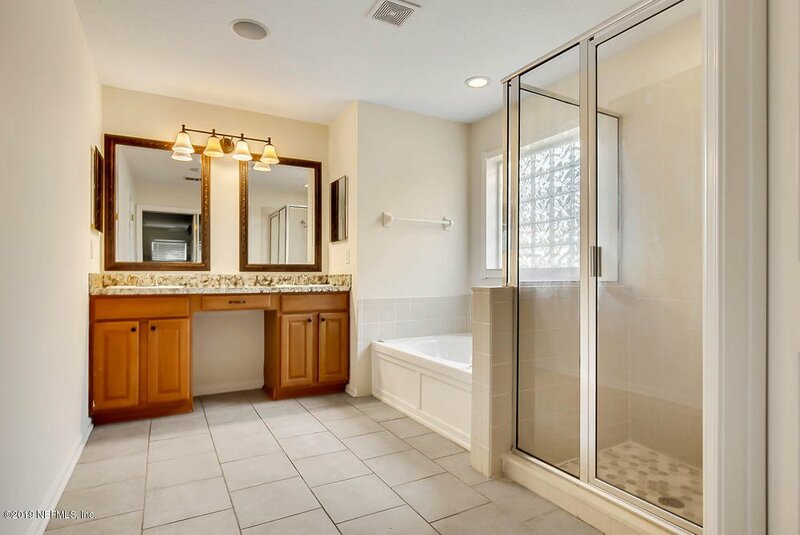 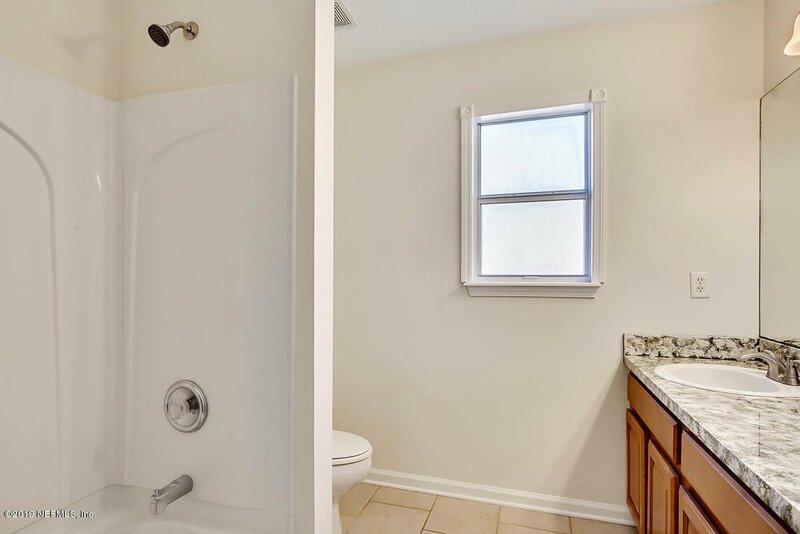 Don't miss out on this beautifully remodeled Fleming Island Plantation home with extensive amenities and A-rated schools! 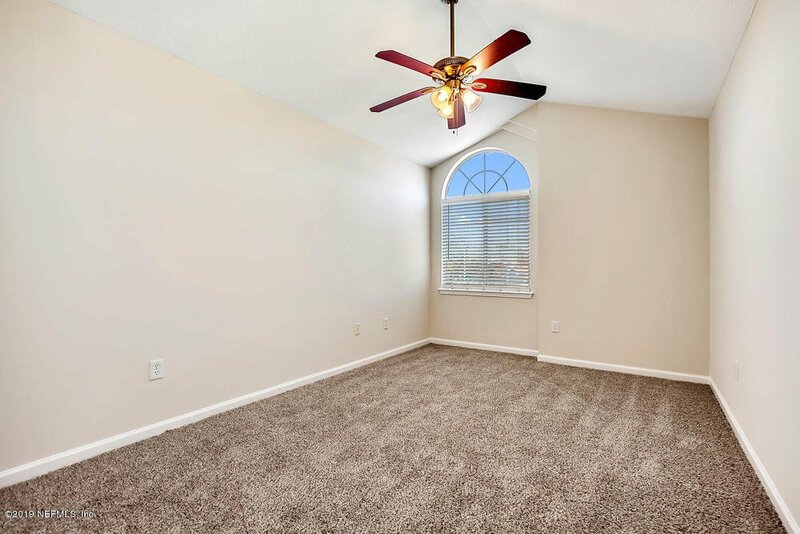 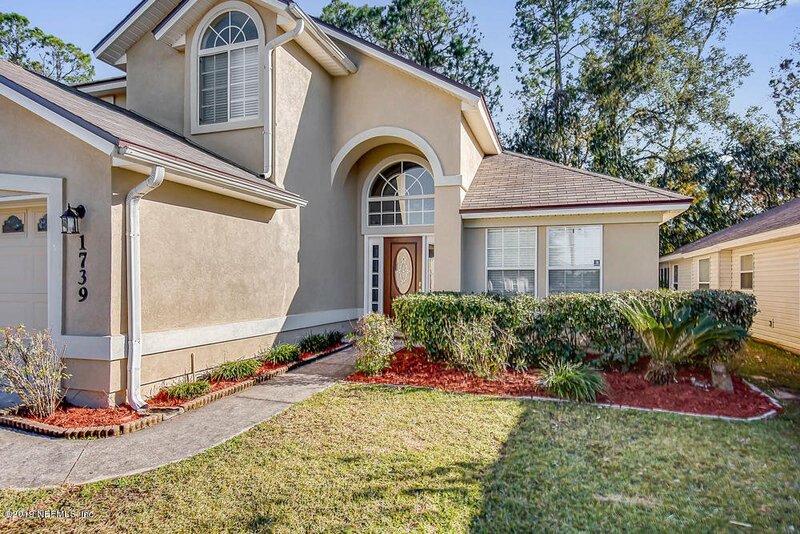 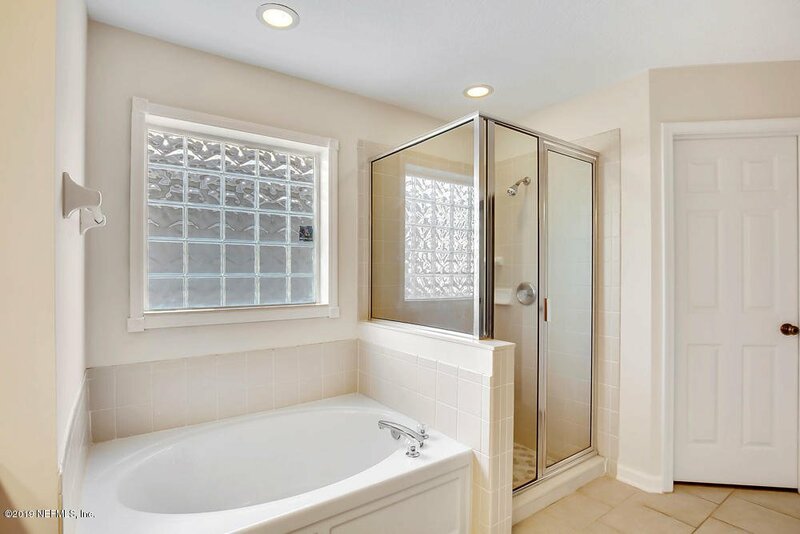 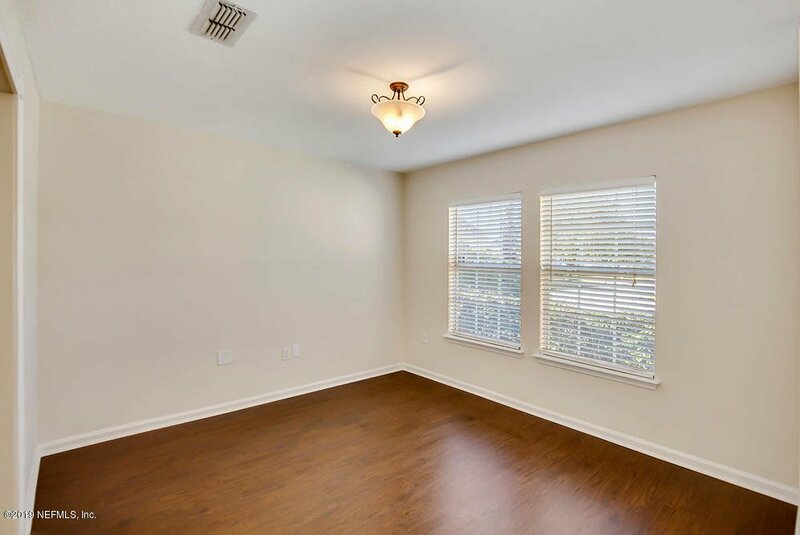 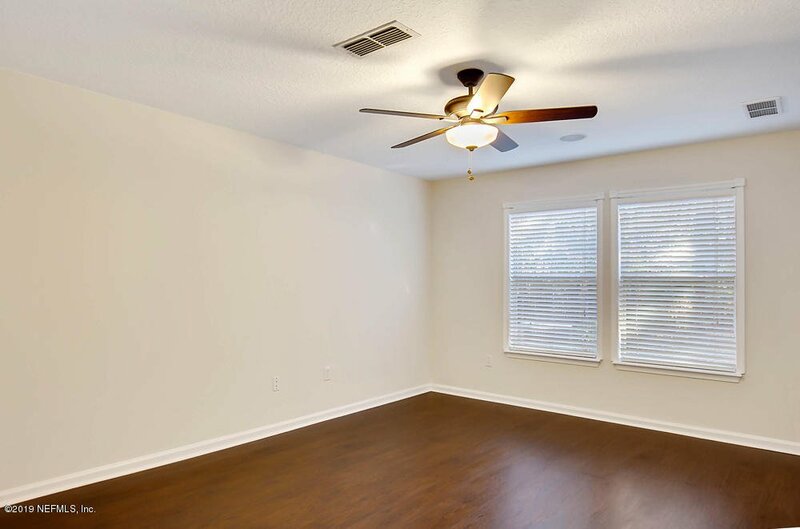 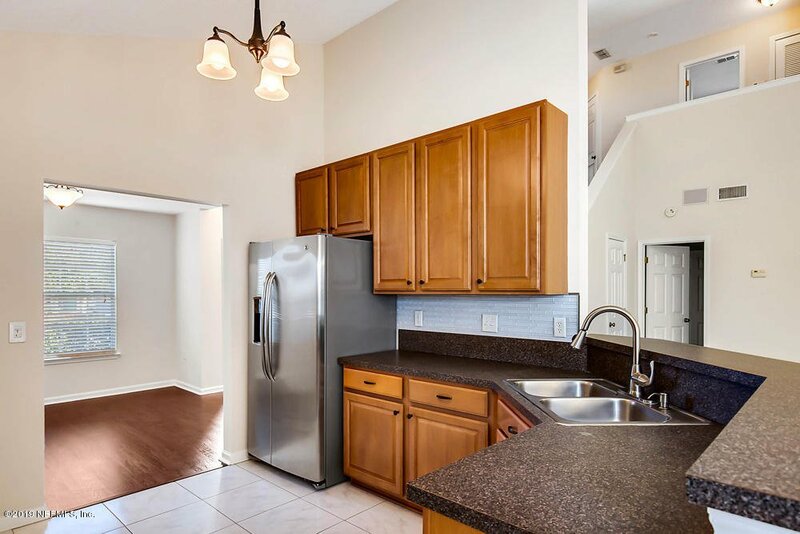 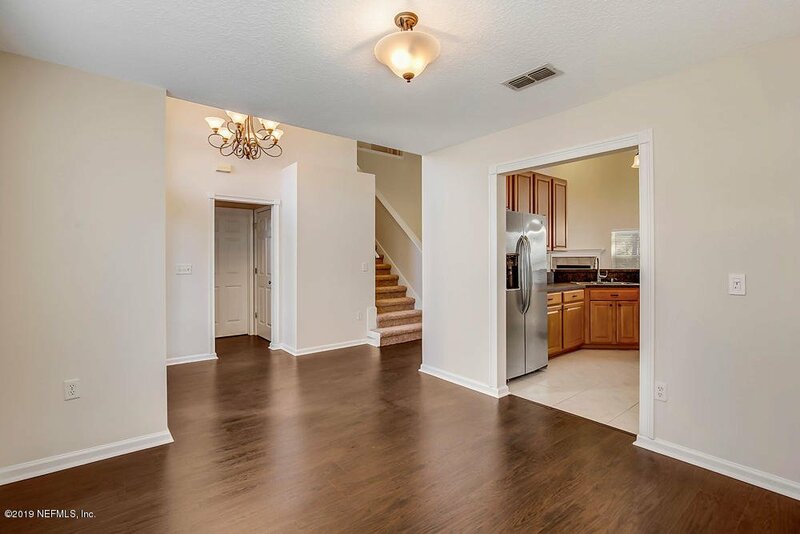 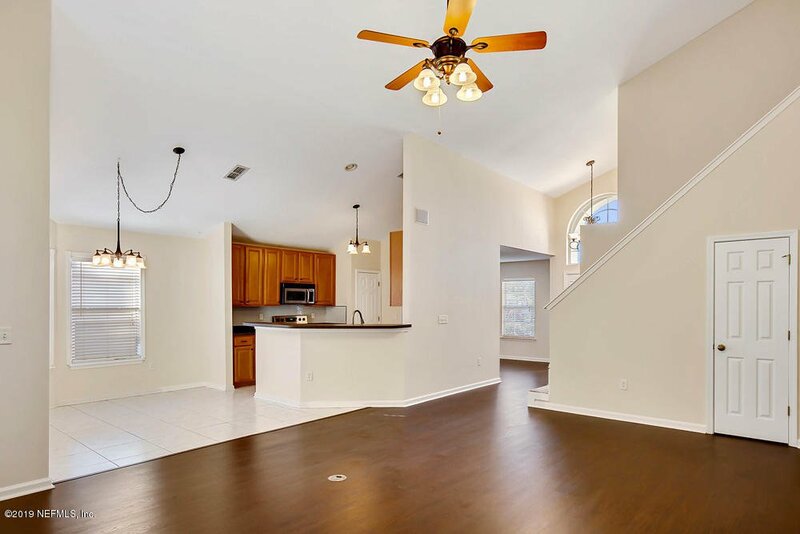 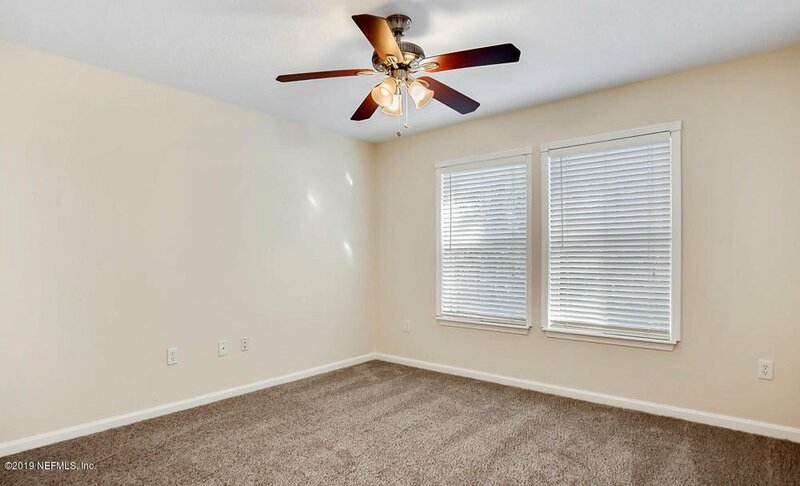 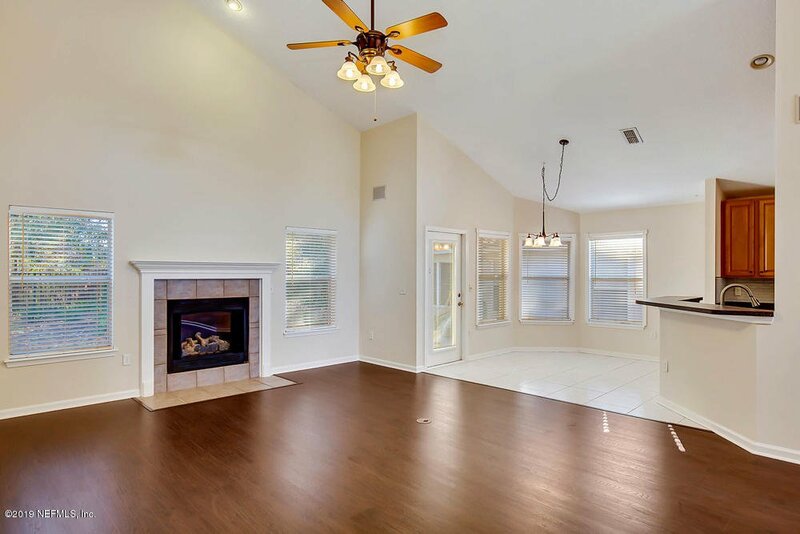 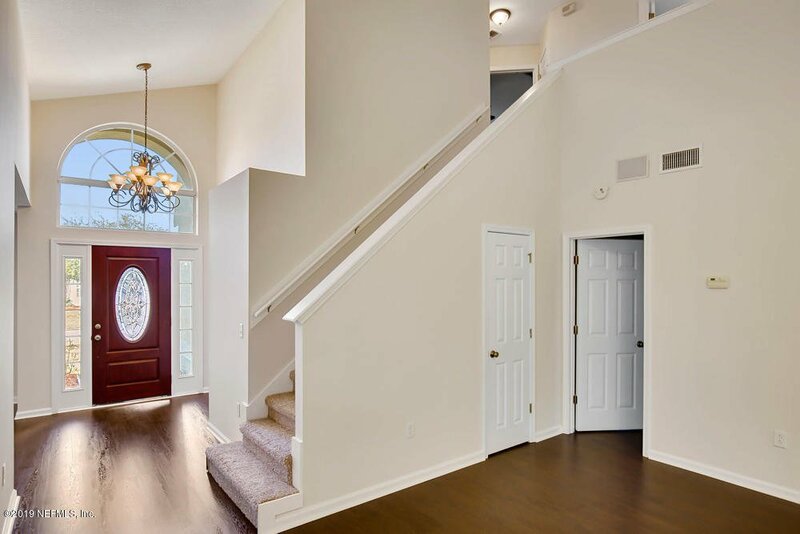 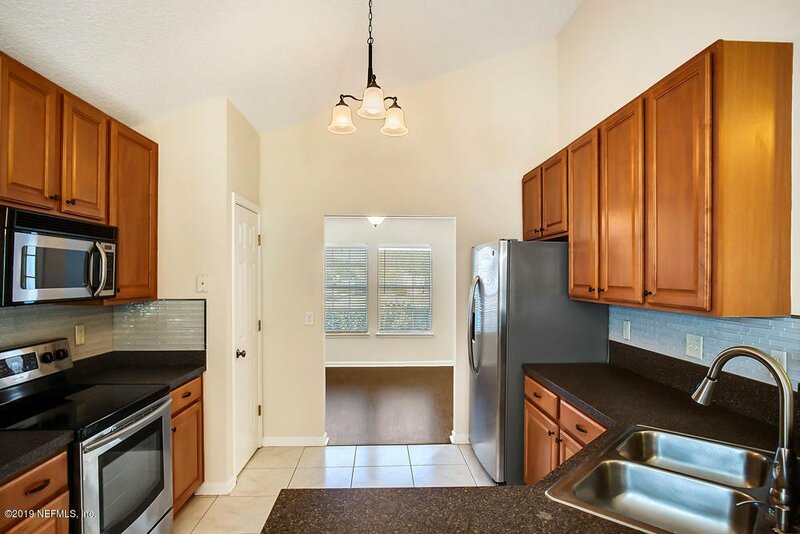 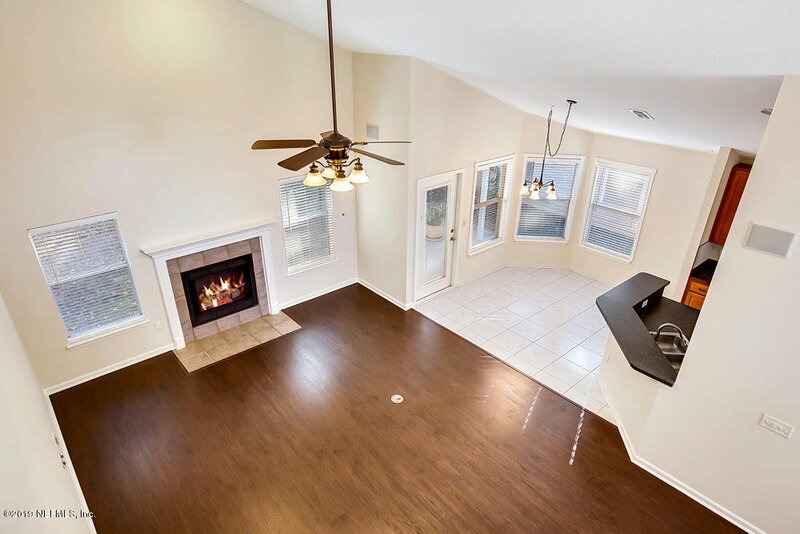 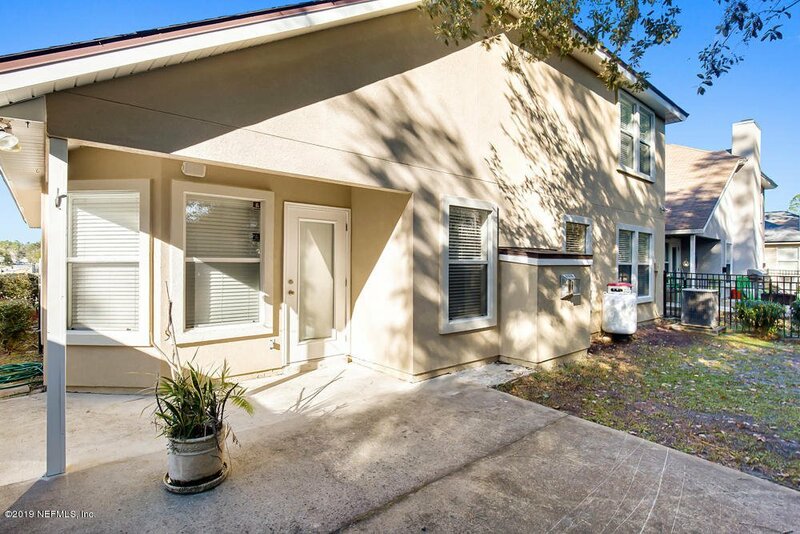 This 4 bed/2.5 bath home has a new roof (2019), new windows, new wood laminate flooring on main level - including master bedroom and walk-in closet, and new carpeting upstairs. 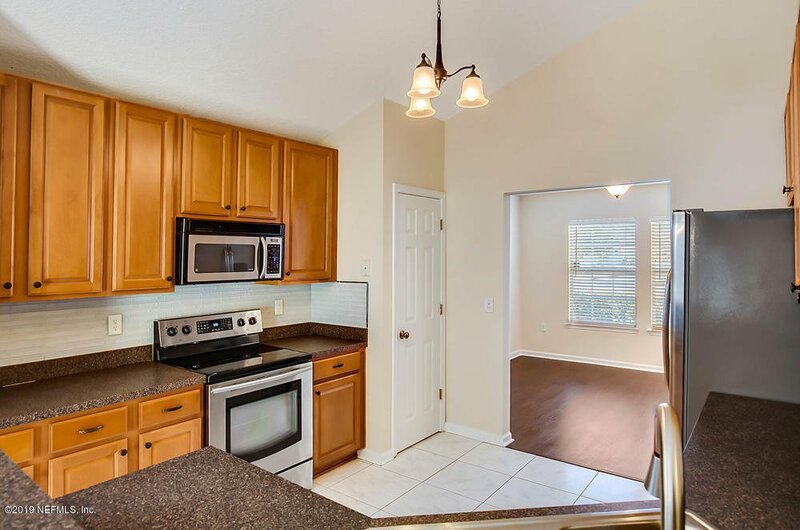 The kitchen has stainless steel appliances and new glass tile back splash. 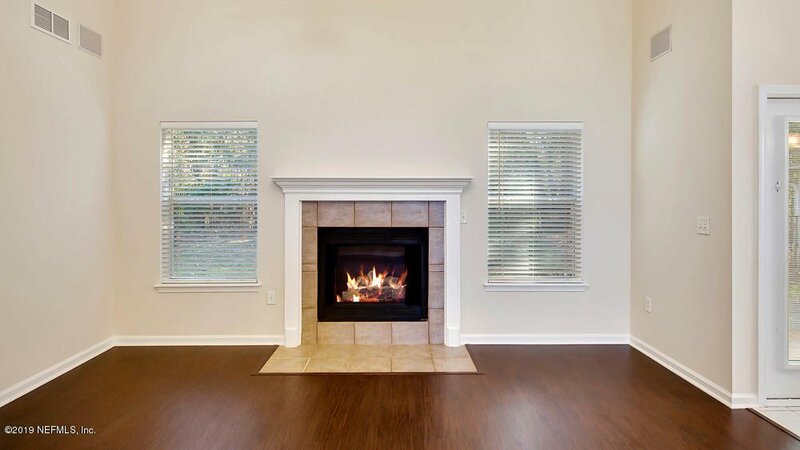 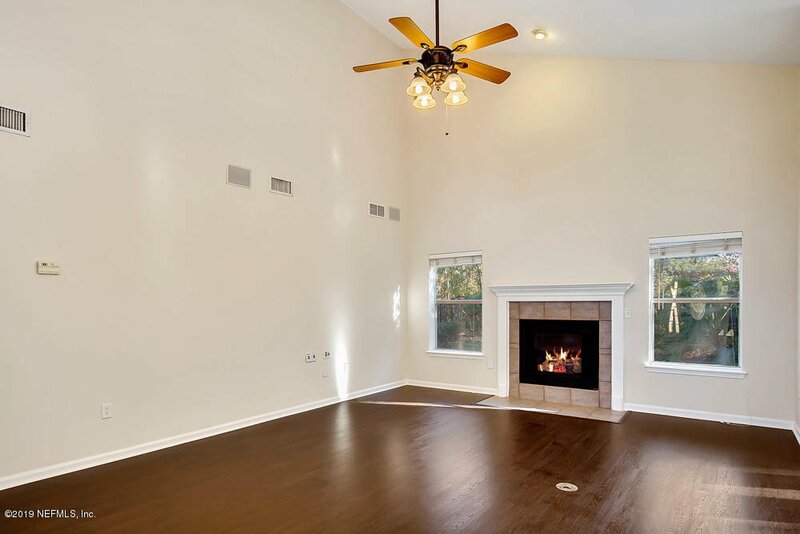 There's a gas fireplace to cozy up to and plenty of privacy in the back yard lined with mature oaks. 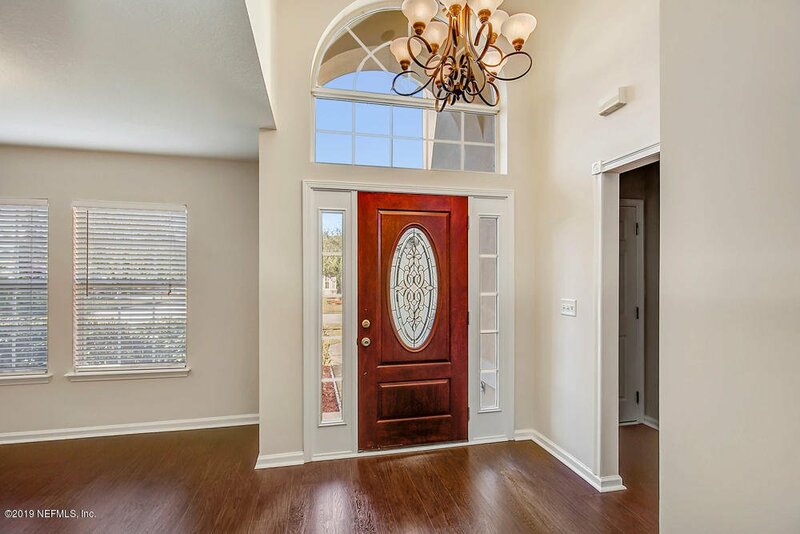 Freshly painted inside and out, this one's turn-key ready and won't last long!